Our mission is Building long term relationships with our clients by providing high quality service with an honest and knowledgeable approach. From Driveway Paving to Parking Lot repair and construction, we’ve got you covered! Don’t put the safety of your family, guests, employees and customers at risk. Make your sidewalk and parking lot safe and beautiful once again with our help. Consider the payoff that ornamental touches can add. 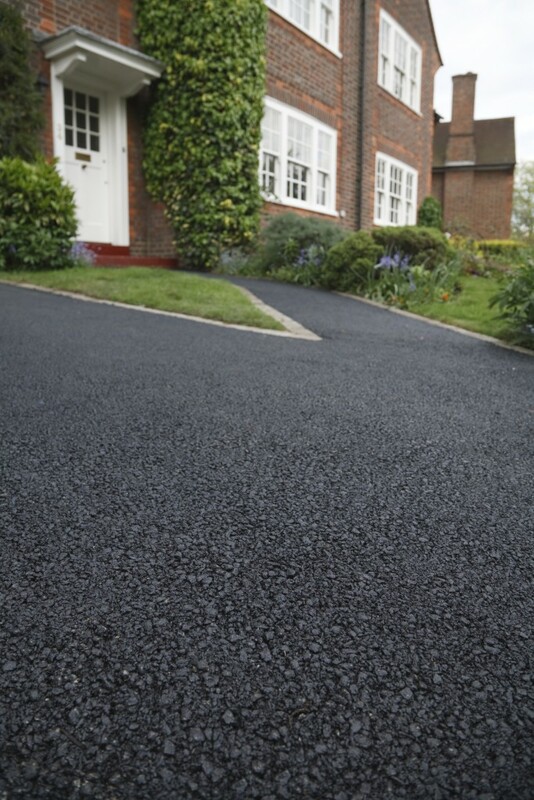 Precision Paving & Seal Coating uses the best techniques to install, resurface, and repair stamped asphalt and gravel work to beautify and add interest to your commercial or residential premises. Do you have a cracked and damaged sidewalk? We can repave it to make it look like new again. Repairs You Can Trust. When you have damaged pavement around your property, it can create a serious hazard to your family and passersby. We make quality repairs to cracked and damaged pavement for improved safety. Keeping your parking lot functioning and looking great sends a message to your customers and employees. A clean, maintained parking lot surface is a great way to make a fantastic first impression. Vergilio’s does more than just paving for driveways and residential areas. We also provide paving for brand new parking lots or the improvement of existing lots. A damaged parking lot, which is full of potholes, can be hazardous to your patrons. 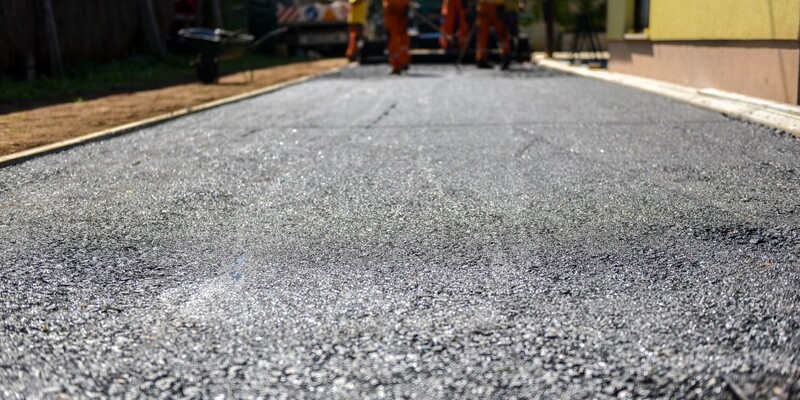 We make your lot safe again with asphalt paving, concrete slab pouring, asphalt crack sealing, concrete crack sealing and more. Seal Coating: Take advantage of hot asphalt seal coating and hot cracking services from our experts. We offer professional seal coating to help protect your paved areas from environmental damage from weathering, salting, and general wear and tear.